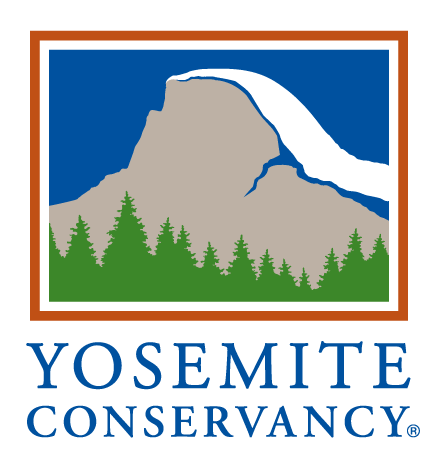 For a $100 donation keep our youth in the classroom of Yosemite and receive Sacred Rok's 40oz stainless steel Klean Kanteen water bottle. 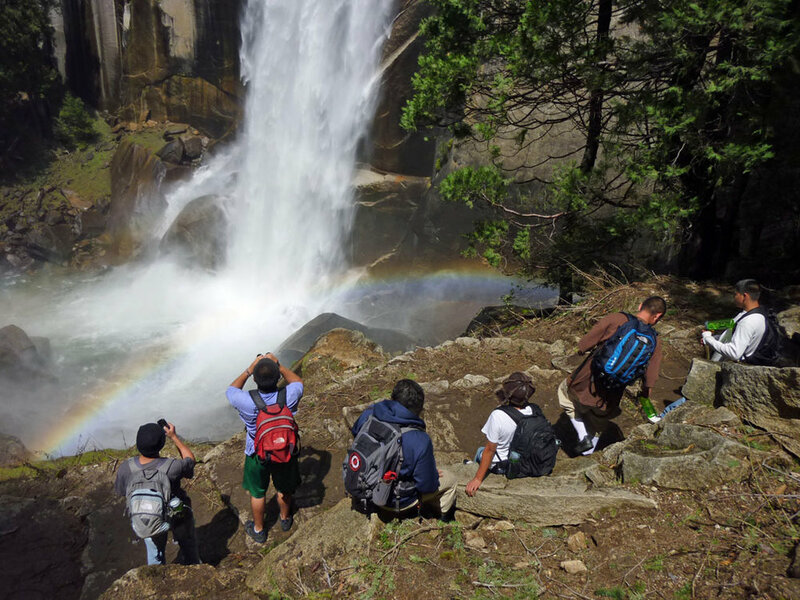 Sacred Rok has led trips to Yosemite for more than 400 young people – incarcerated, foster children, low income – to experience the healing ceremony of nature. Sacred Rok transforms the lives of young people who feel that society is closing in on them. The goal of Sacred Rok is to help youth, including incarcerated youth, to heal by learning to respect nature and through that to respect themselves. It is also about helping them become part of a caring and nurturing community that loves and trusts them. Find out about our organization, mission, board, staff, friends, and supporters. You can become a contributor. Give a young person hope.